Earn $4.60 in Rewards credit. Click to learn more. 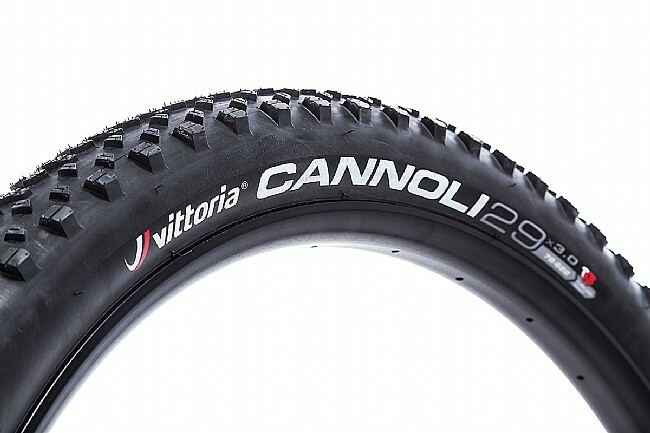 The Cannoli TNT 29+ MTB Tire features deep, siped tread, dual compound rubber, and sidewall protection, designed to bite into loose, wet, and snowy terrain. 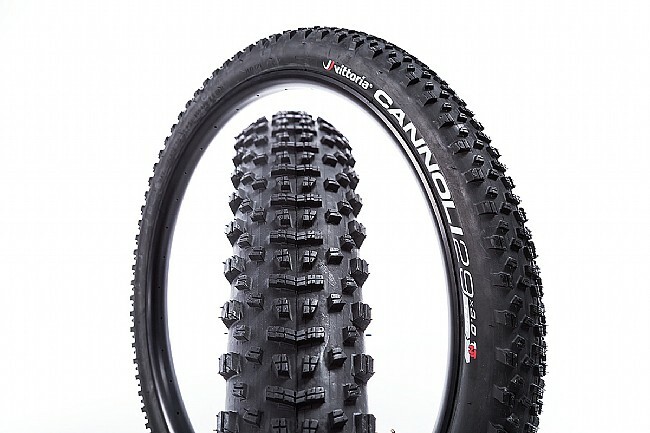 Bon choix de pneus pour moi ! je sui trs satisfait!